This Friday St Martins Primary School students after a series of Epic days will be selling cakes along with drinks this between 345pm and 4pm at the GSPCA next to the Pet Department of our Charity Shop on Rue des Truchots, St Andrews. The children from St Martins Primary School over the last month have enjoyed a tour, helping read to the animals, make fresh feeders for them, helped with our conservation work around site and finish their 4th day at the Shelter selling cakes to raise funds for the animals in our care. 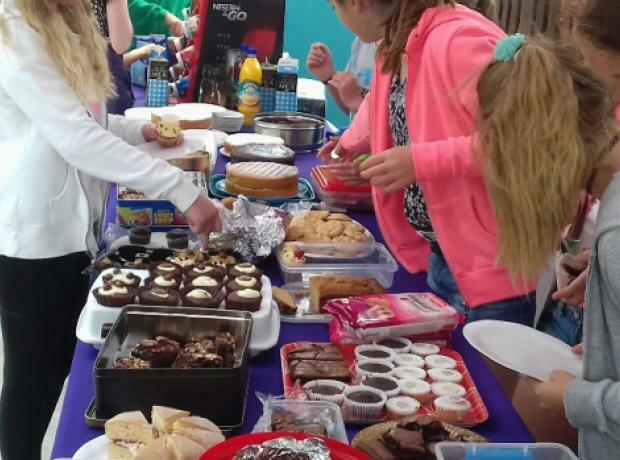 This Friday St Martins Primary School students after a series of Epic Fridays will be selling cakes along with drinks this between 130pm and 230pm at on Charity Shop on site at the GSPCA Animal Shelter on rue des Truchots, St Andrews. The children from St Martins Primary School enjoyed a tour, helping read to the animals, make fresh feeders for them, planting bulbs, helping with our conservation work around site and finish their 4th week of Fridays at the Shelter selling cakes to raise funds for the animals in our care. Earlier this week 5 young ladies popped into the GSPCA to donate the proceeds of a Cake Sale they had arranged to raise funds for the many animals at the Shelter. Mia Le Tissier, Bea Pope, Megan Redwood, Imogen Collis and Suranne popped in on Tuesday to gift the grand total of £68 which they had raised themselves. Whilst at the Shelter they had a chance to see the Art work on Show many of the animals and even got a certificate and gift each for all of their hard work. 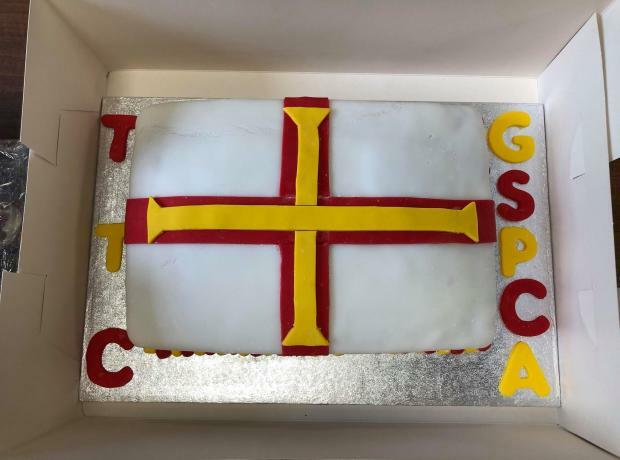 The GSPCA wish to thank Maise Gontair & Megan Denning who rose £72.10p for the GSPCA at a cake sale at the Co-op in St Peter Port. The young ladies who both go to Les Beaucamps High School popped in today to drop the funds raised and were lucky enough to meet Nancy and Albert two of the young Ferrets that were found in the road on Camp De Roi earlier this week.